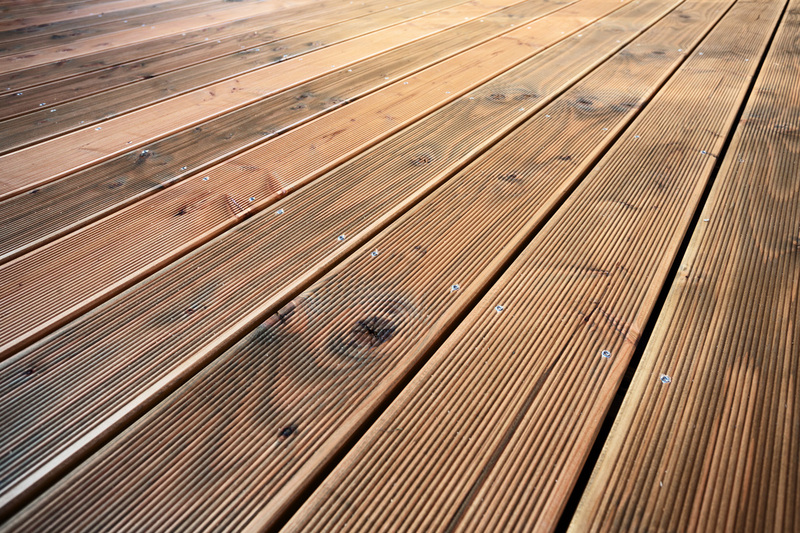 Garden decking can be constructed out of a few different types of timber or composite. We can cater for a decking that is free standing at the bottom of the garden or we can build out from your back door. If you choose to use the best Plymouth decking company it means a highly skilled and detailed design at the early stages of the work. 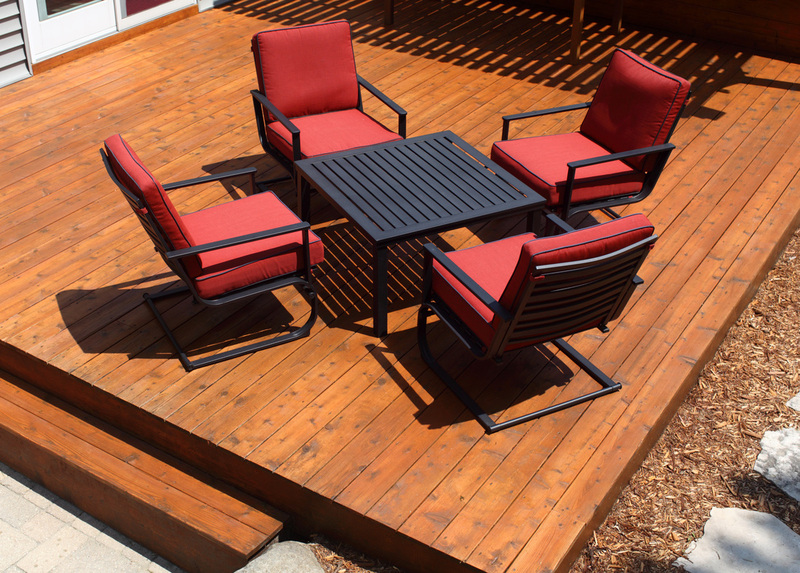 For Patio decking it is vital that the carpenters are prepared and know exactly how the finished work is supposed to look and we take every care to provide superb design instructions. 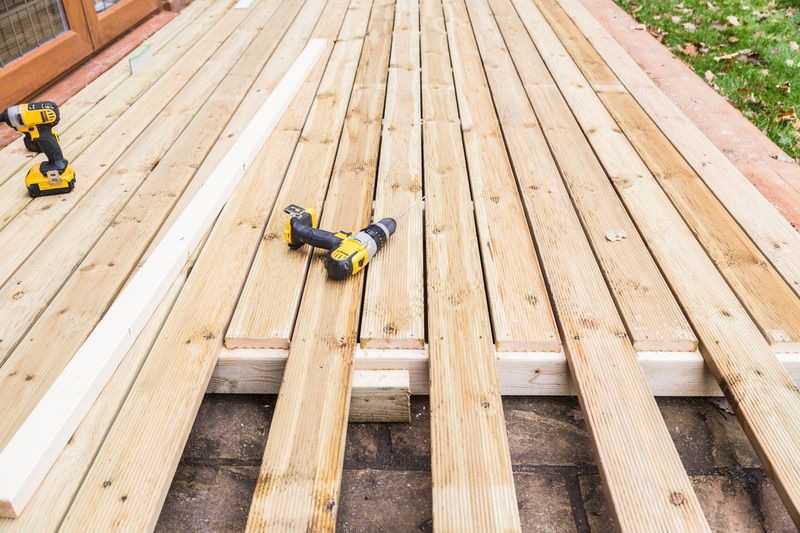 There are a number of stages in the build which we believe are vital in building a high quality decking install.